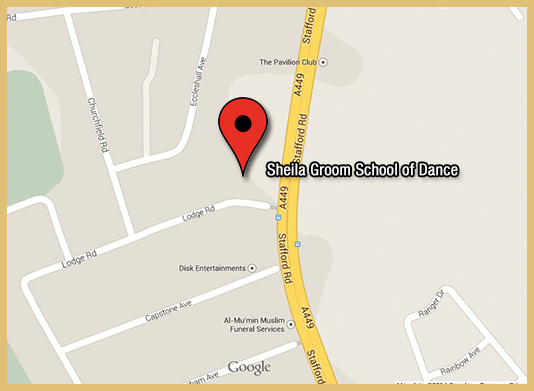 The entrance to our studio is on Lodge Road, a quiet residential area just off the main road. On-street parking is available, though we request that you do not obstruct residents driveways. The studio is also easily accessible by bus, with numbers 3, 4, 25c, 76 and 878 running from the city centre to Lodge Road.